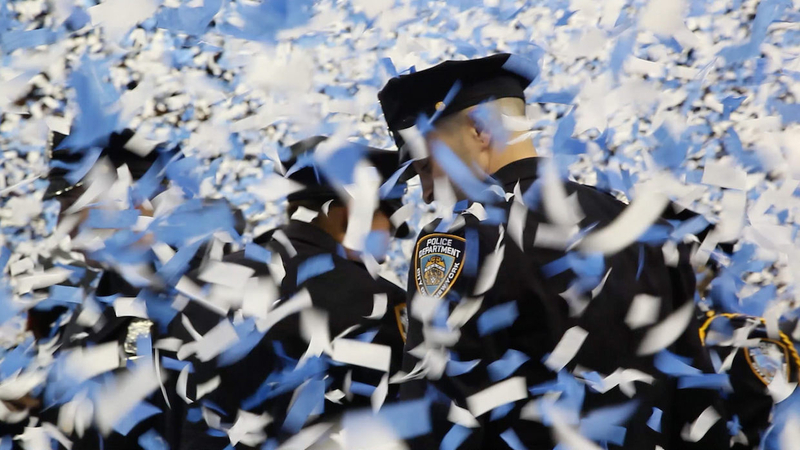 Over five years of unprecedented access allowed filmmaker Stephen Maing to document the efforts of a small group of New York City police officers (now known as NYPD12) who decided to sue the department over racially discriminatory policing practices. Troubled by the impact of quota-driven policing on young minorities, these officers risk their careers and safety to expose harmful policing practices that have plagued the precincts and streets of NYC for decades. CRIME + PUNISHMENT brings to light the complexities of police work when faced with the unjust systemic and institutional practices fueling social justice movements across the US. Q&A with director Stephen Maing and various subjects from the film to follow both screenings.